The Centre of Organisations of Cas Serres is a public facility that aims to be a meeting point, rehearsal and performance space, workshop and communication centre. It is oriented to providing services mainly to social, cultural, educational, sports, youth and leisure organisations of the island of Ibiza. In total the centre has fifteen areas (about 1,150 m2 in total), for different uses. 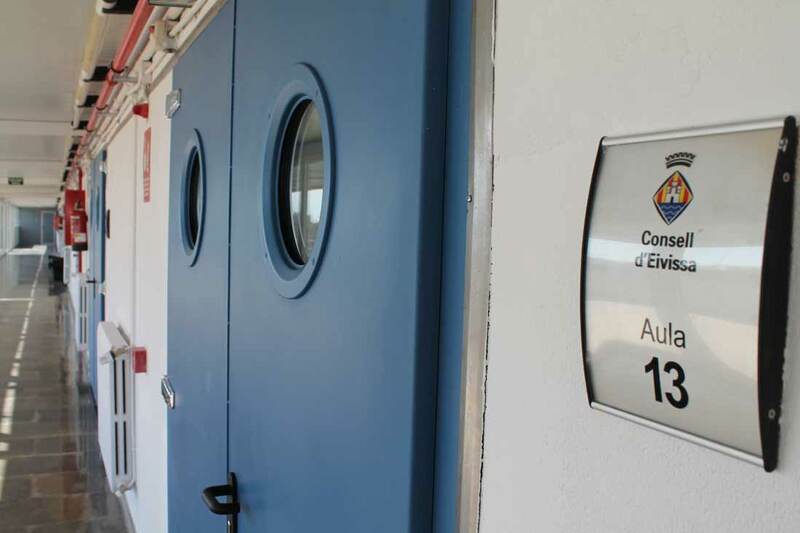 They are located on the first floor of the multipurpose building Cas Serres. Their dimensions range from a small office of 6.5 m2, up to 95.5 m2. 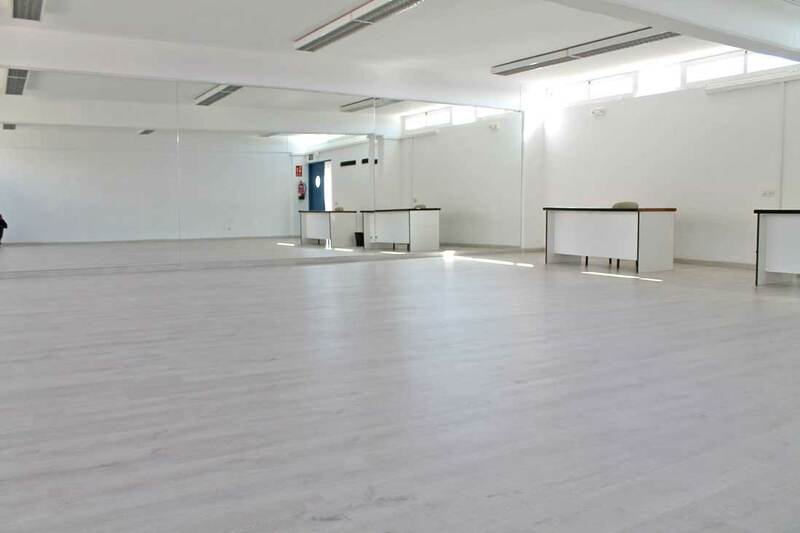 These spaces can be used for project headquarters, office sharing, meeting place for courses, meetings, conferences; or rehearsal space for theatre, dance, music groups or for the delivery of workshops. The Centre of Organisations also offers users a number of facilities such as lockers, sound equipment, video conferencing, computers, monitors, projectors, image CD and DVD, as well as other resources such as photocopier, printers and internet access. The opening hours are Monday to Saturday from 9 to 23 hours. 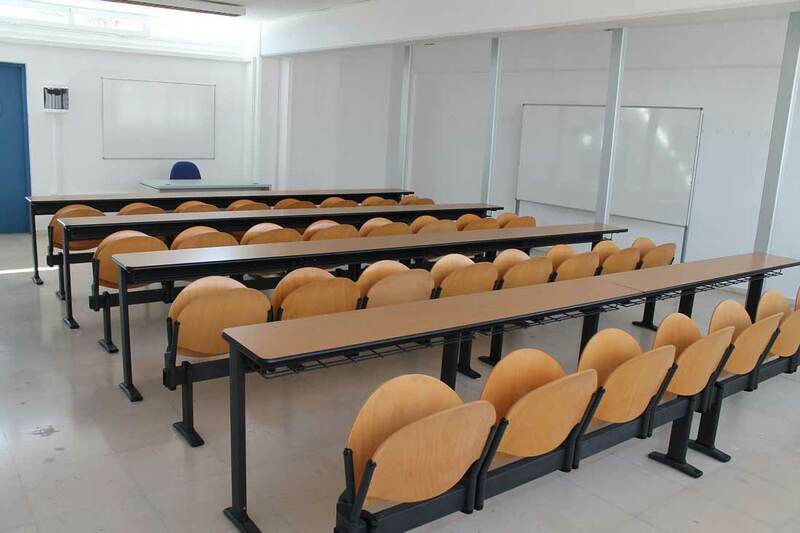 You can check the conditions of provision of space and equipment and the rates on the web at www.conselldeivissa.es , in the section of the Department of Education, Heritage, Culture, Youth and Sports, or by calling 971.30.33.15 .